The JCB 467 ZX is a powerful machine with a great ability to increase business productivity. 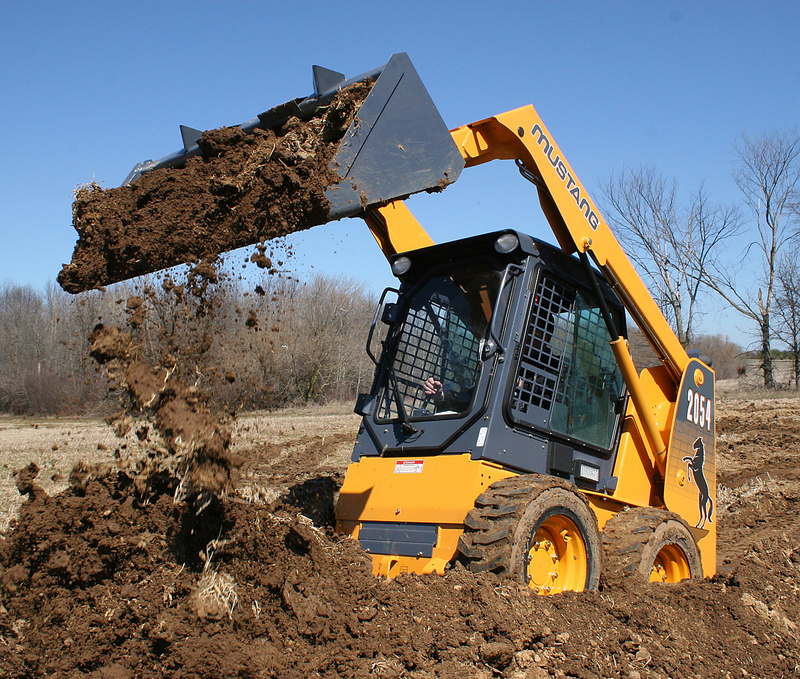 It’s a wheel loader that is highly efficient, easy to maintain and highly durable. Because you are buying a very durable wheel loader you have the option of reducing your costs by purchasing the JCB 467 ZX as used machinery on Truck & Trailer. The durability of this wheel loader for sale will ensure that your maintenance costs remain low despite the fact that it is used machinery. The JCB wheel loader comes built with a drivetrain that is tailored to create a high degree of productivity. It comes built with a Cummins QSM II engine that produces a high level of power and torque. You will also find other features that come along with this wheel loader’s drivetrain. As an example, an interesting feature that comes with this wheel leader’s drivetrain is the highly intelligent clutch cut-off feature. 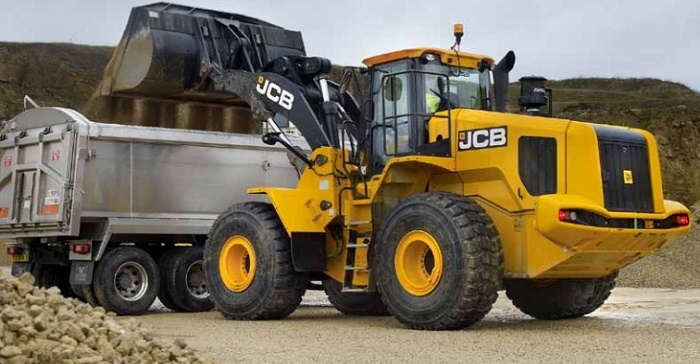 This gives the wheel loader hydraulic performance while limiting the JCB wheel loader’s speed when loading. This helps reduce the risk of operating it. Another interesting feature that comes with the drivetrain is the limited slip and the automatic differential lock axles. This helps the JCB wheel loader get a traction in all weather conditions and all road terrains making it an excellent loader for any and all conditions. Lastly, the transmission options are specifically made to match your wheel loader’s application. The ZX transmission comes with 4 speed automatic powershift option giving you swift and easy operation. You also have the option of a 5-speed transmission allowing you to operate your JCB wheel loader’s engine at lower speeds, therefore decreasing the JCB 467 ZX’s fuel consumption. As another optional feature you can also get a lockup torque converter built into your JCB machinery. This will allow you to drive between engine and transmission capacities and in so doing eliminating any potential power loss you may experience while switching gears. When it comes to productivity, this JCB machinery comes with numerous features adding to the JCB machinery’s productivity capacity. A JCB for sale will come with Z-linkage loader geometry. What this means is that if you find a JCB for sale you will find a wheel loader that can function at high dump angles translating to higher discharge and retention levels while simultaneously reducing maintenance through minimising pivots. Another feature that comes with any JCB 467 ZX wheel loader for sale is the load sensing hydraulics feature. This feature adds to the precision capabilities of the loader control. Through JCB’s innovative variable displacement pumps you can trust your wheel loader to consume power only on demand. In total this translates to lower power usage and more durability. The JCB”s cab is a perfect cab to work from. You are guaranteed that your driver will feel very comfortable allowing him or her to work for long hours without this having an adverse effect on his or her productivity. 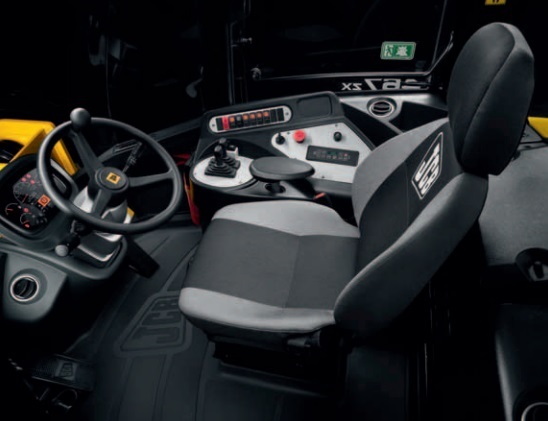 The cab has been built to be compliant to FOPS and ROPS standards, meaning that the cab is pressured well enough to keep out dust and there is enough circulation in the cab to ensure that there is a constant flow of fresh air. There is plenty of space in the cab for both storage and working. In addition to this, JCB machinery has been built in such a way that it lowers noise levels for anyone driving this machinery. Most importantly, the seats have been built in such a manner that they allow for greater visibility. The seats are also fully adjustable which means that you can adjust your seat to find your most comfortable sitting position. You will be happy to know that this wheel loader is built to last. 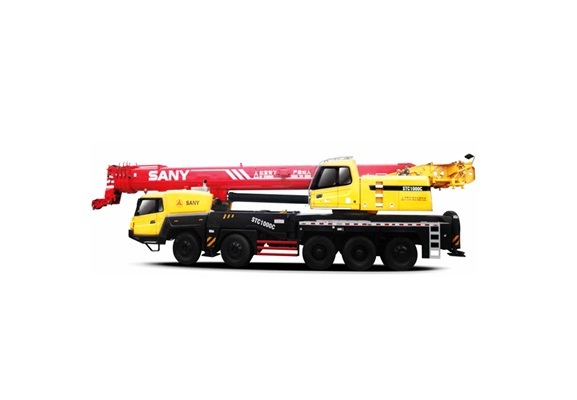 It has been built with the most durable high quality machinery. If you find this wheel loader for sale you can be rest assured in knowing that you are purchasing a JCB wheel loader that has been tested in the highest standards possible. The JCB wheel loader has gone through structural stress testing. 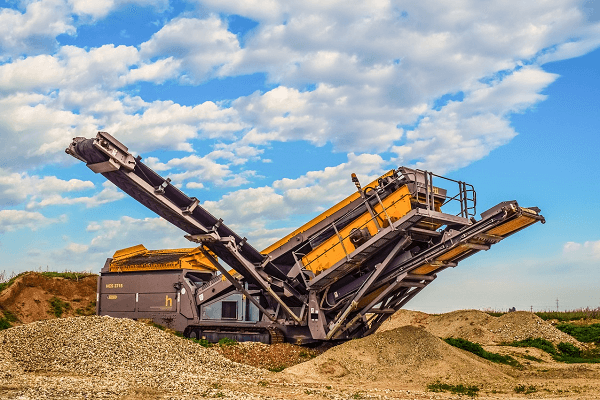 This is meant to emulate the toughest digging and dump situation in order to ensure that this wheel loader can deliver optimal performance in all possible conditions. 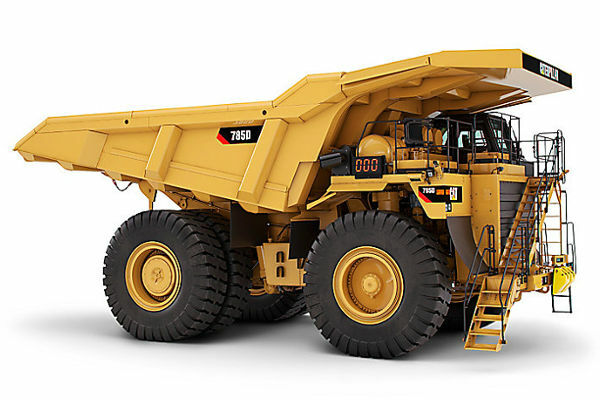 This wheel loader has also undergone finite element analysis. This is done as a form of analysis to predict and reduce any potential stresses that the JCB 467 ZX may face in order to ensure that it remains robust and durable under all conditions. Lastly the JCB wheel loader has also been tested for extreme climate conditions. 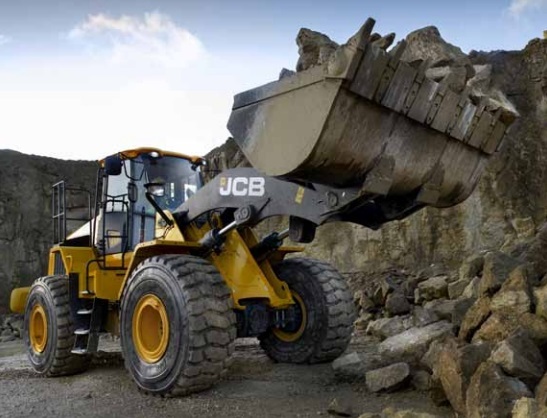 This involves testing the JCB wheel loader’s performance in all climates ranging from -20 degrees to 50 degrees Celsius. 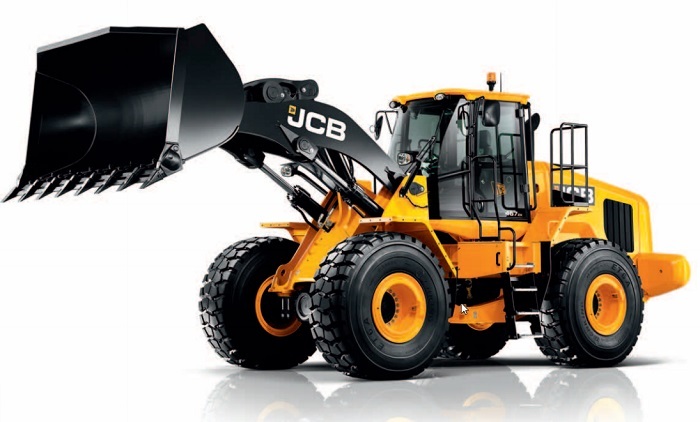 If you would like to buy a JCB wheel loader or other machinery, you can find a wheel loader for sale and other used machinery on Truck & Trailer. I love this machine and the features in it. For additional information, please contact JBC Machinery.